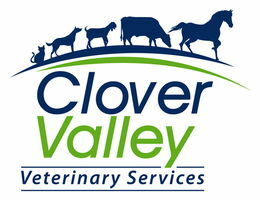 Clover Valley Veterinary Services provides emergency care for horses and livestock in Pierce, Mason, and Kitsap Counties. We have haul-in facilities for cases requiring intensive veterinary care and close monitoring. We most commonly see horses on emergency for colic, choke, laceration repairs, or lameness problems. Our mobile units are able to run blood tests and take digital x-rays so that results are quickly available. Having quick access to these test results allow us to make a diagnosis more quickly so that treatment can begin. If your horse or livestock is experiencing a medical emergency, remember to stay calm and call us right away at 360-917-5887.